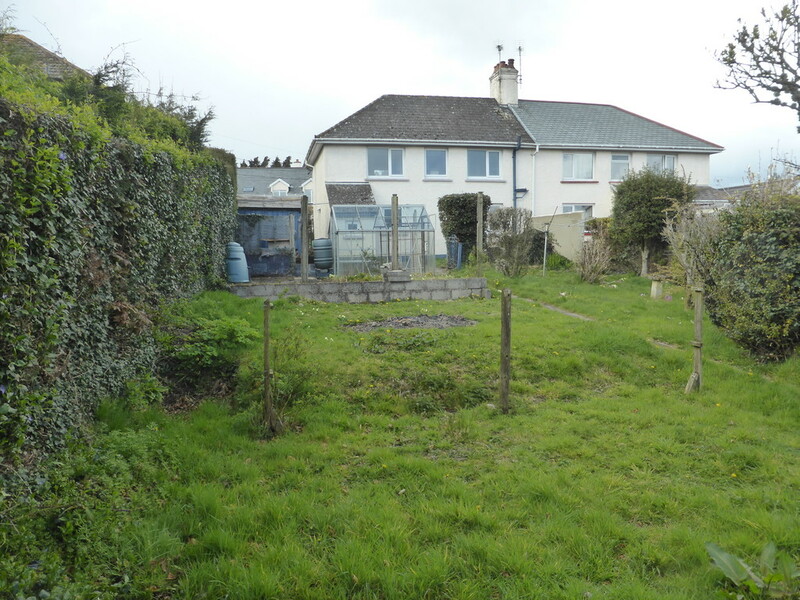 A semi-detached ex-local authority house, with off road parking, generous garden and lovely views over South Zeal village and surrounding countryside, situated in an elevated position on the edge of sought-after Dartmoor village. NO ONWARD CHAIN. 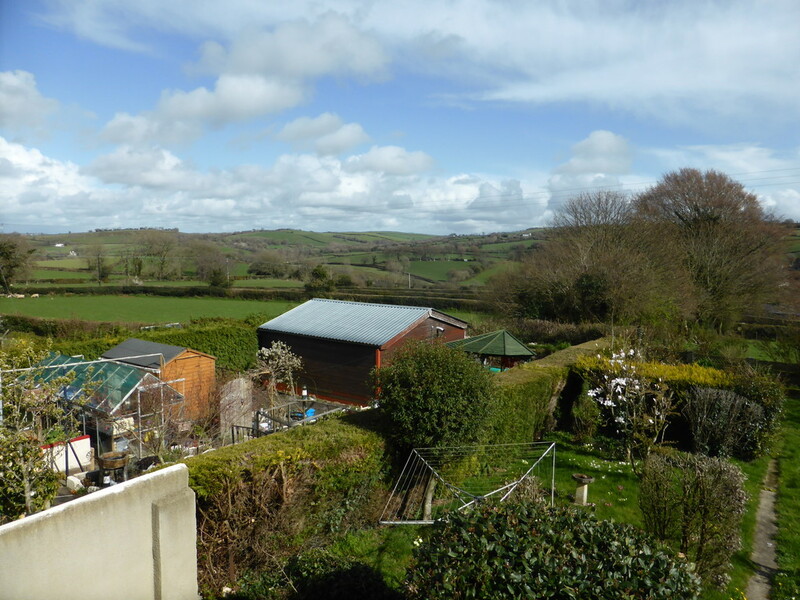 SITUATION AND DESCRIPTION The property is situated in an elevated position on the outskirts of the sought-after Dartmoor village of South Zeal, with fine views of surrounding countryside and Dartmoor. 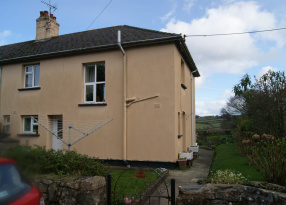 South Zeal is a highly desirable Dartmoor National Park village which lies approximately 17 miles west of Exeter and 5 miles east of Okehampton. 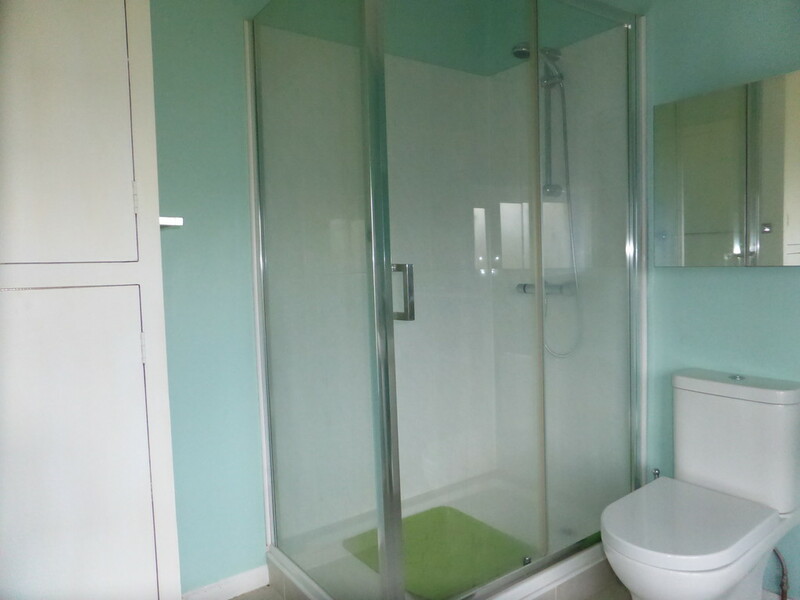 There are an excellent range of local amenities including a well renowned primary school, village stores, post office, church, recreation/playing field and two popular public houses. A more comprehensive range of local shopping and amenities can be found in Okehampton. Okehampton lies on the northern edge of Dartmoor National Park. It is approximately 30 miles from both the north and south Devon coasts. There are superb local beauty spots where one may enjoy walking, riding and fishing. The shopping area contains several banks and supermarkets as well as many interesting locally owned shops. Primary and secondary education is well catered for in local schools. The recreation ground and park contains, amongst other things, a covered heated swimming pool. Most sports are available including 18 hole golf course, squash courts, indoor rifle range and thriving rugby and soccer clubs. A semi-detached ex-local authority house, which we believe was built in the 1920's and of stone construction. 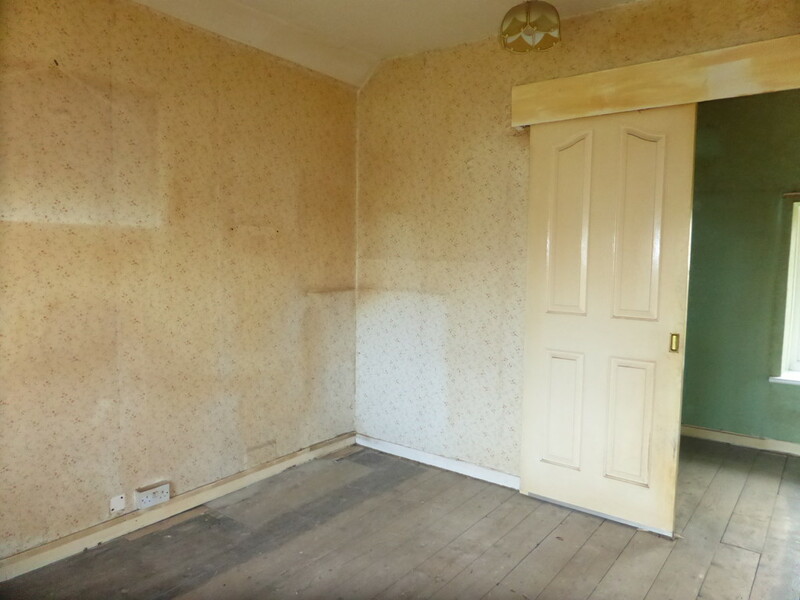 The accommodation, which is in need of a considerable degree of modernisation and improvement, briefly comprises: entrance porch; hallway; kitchen/breakfast room; rear porch; sitting room/dining room, two bedrooms, with a study/nursery adjoining Bedroom One and a family bathroom. 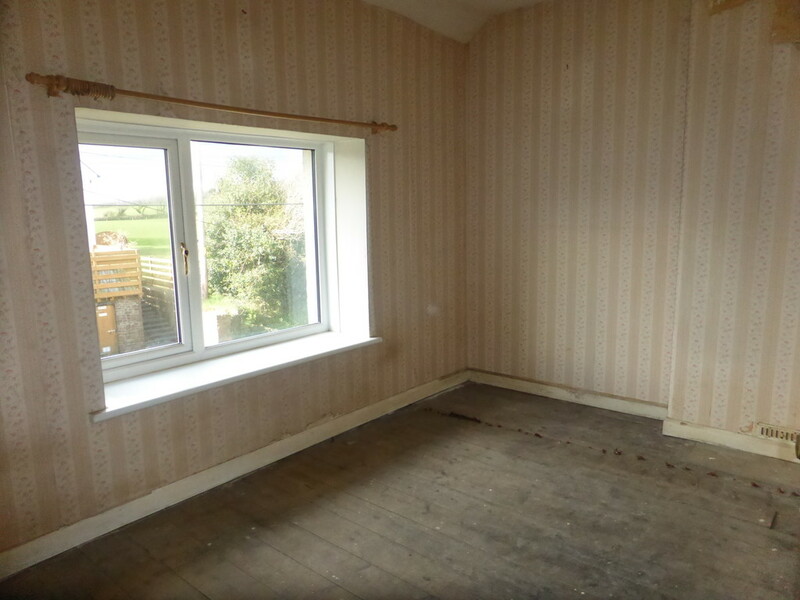 There is full double glazing and a mixture of solid fuel and electric heating. 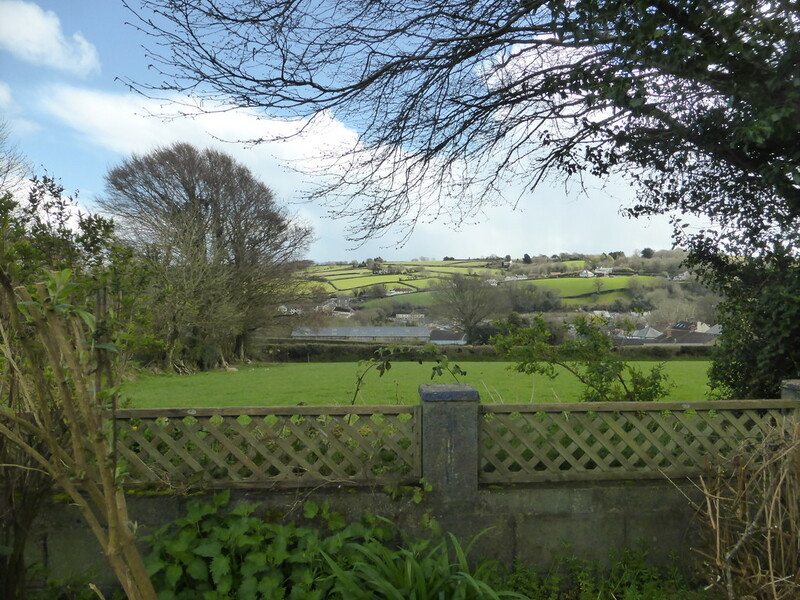 There are excellent views from the rear elevation windows and rear garden, over the village, surrounding countryside and Dartmoor. 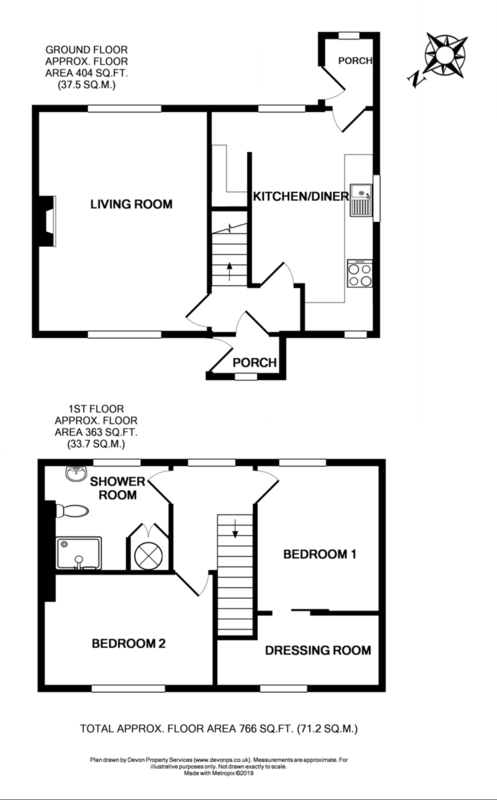 To the front of the property is a lawned garden and driveway providing off-road parking. 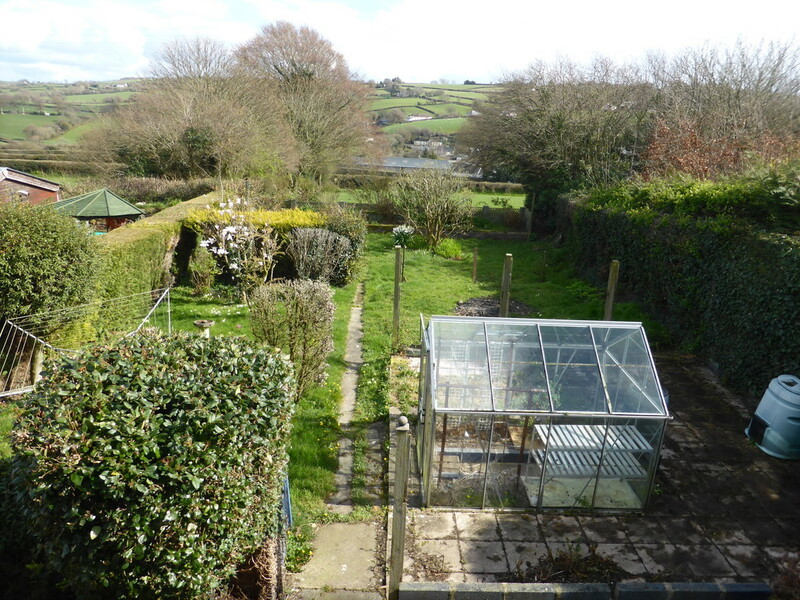 The rear garden is a generous size and enjoys the excellent views over the village, surrounding countryside and Dartmoor. It is predominantly laid to lawn with some patio, with a small variety of small trees and bushes. To the side is a further area of lawned garden with store shed. 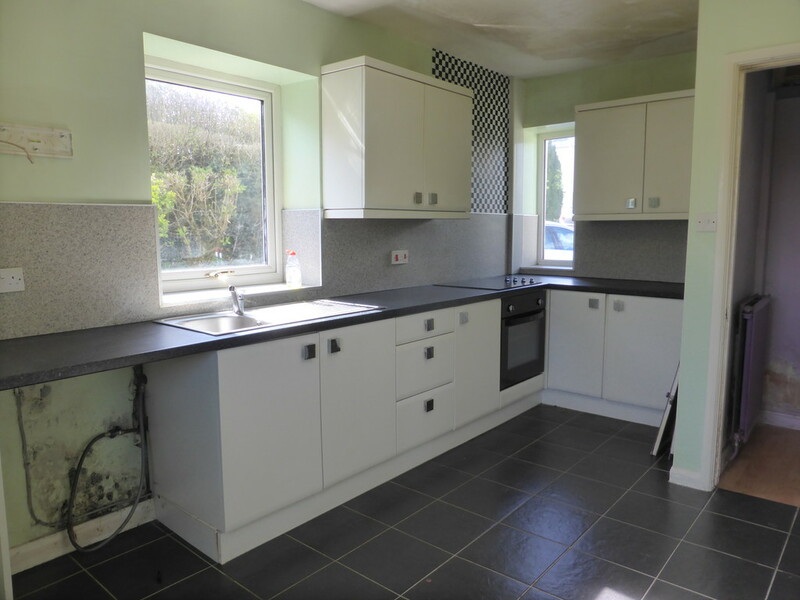 We are delighted to be appointed as sole agents for this property which is offered with NO ONWARD CHAIN. REAR PORCH Tiled floor; hanging space for coats; window to rear and door to garden; power and lighting. 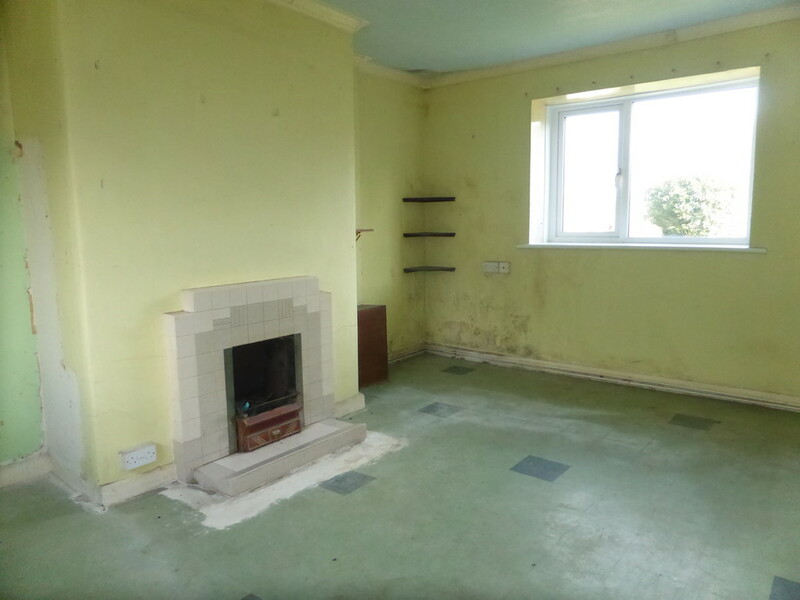 SITTING ROOM 12' 0" x 15' 8" (3.67m x 4.79m) Dual aspect room; windows front and rear; electric heater; tiled surround open fireplace. 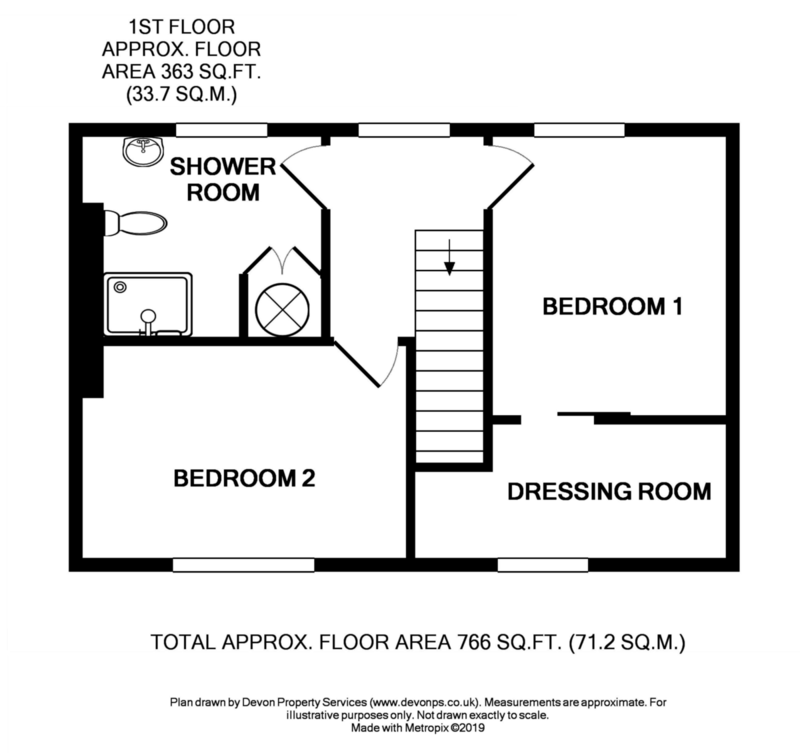 OFFICE/NURSERY ROOM 12' 4" x 4' 11" (3.78m x 1.52m) Window to front; two telephone points; television point. SHOWER ROOM 8' 10" maximum x 7' 5" (2.71m maximum x 2.28m) Obscure glazed window to rear; modern white suite with low level WC, pedestal wash handbasin with mixer tap and part-tiled splashback, fully glazed shower cubicle with tiled surround and mains shower; airing cupboard housing hot water tank and shelving; tiled flooring; wall mounted electric heater. BEDROOM TWO 12' 0" maximum x 8' 0" (3.67m maximum x 2.44m) Window to front; television connection. 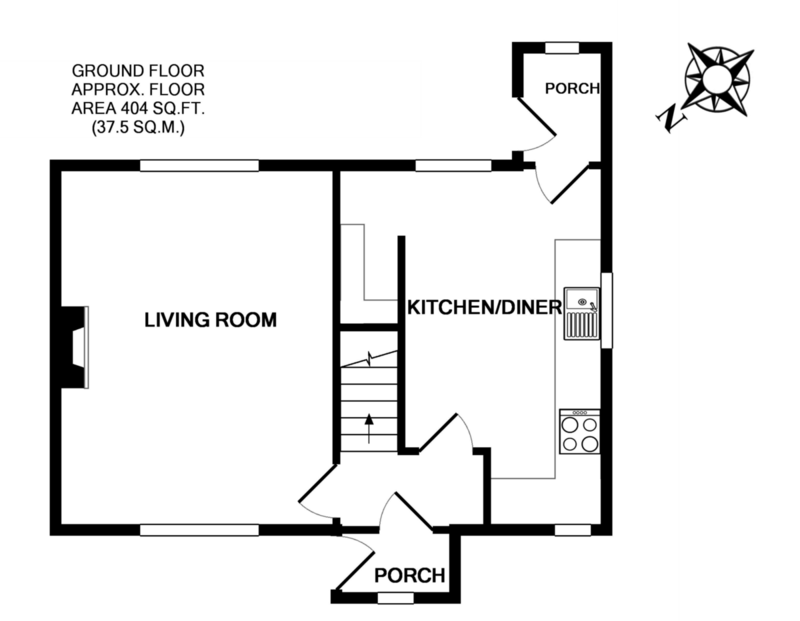 OUTSIDE: There is a lawned garden to the front of the property and a driveway provides off-road parking. REAR GARDEN The enclosed rear garden is level and predominantly laid to lawn with a variety of small trees, conifers and flowers. 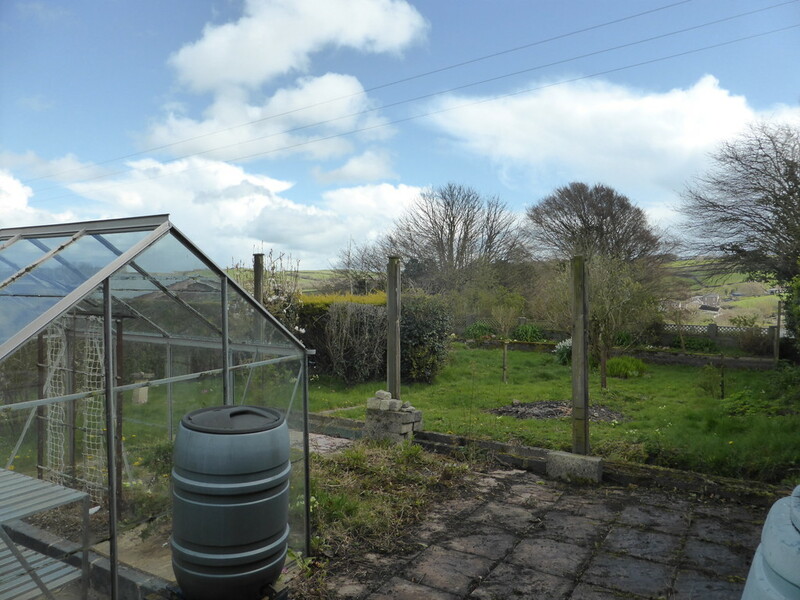 There is a greenhouse, timber shed and outside tap. A further area of lawned garden lies to the side of the property. SERVICES Mains drainage, mains electricity, mains water. OUTGOINGS We understand this property is in band 'B' for Council Tax purposes. 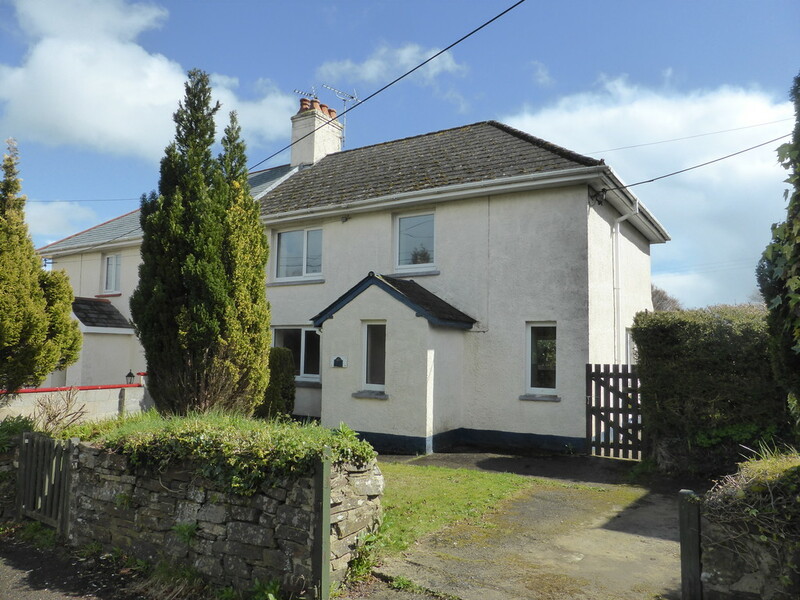 VIEWING Strictly by appointment with MANSBRIDGE BALMENT, Okehampton Office on 01837 52371. DIRECTIONS From our offices in Okehampton, leave the town in an easterly direction via East street and Exeter Road, following signposting for Sticklepath and South Zeal. After passing through the village of Sticklepath, take the turning left for South Zeal. After approximately 400 metres, proceed straight across at the crossroads, whereupon the property will be found after approximately 100 metres on the right hand side.